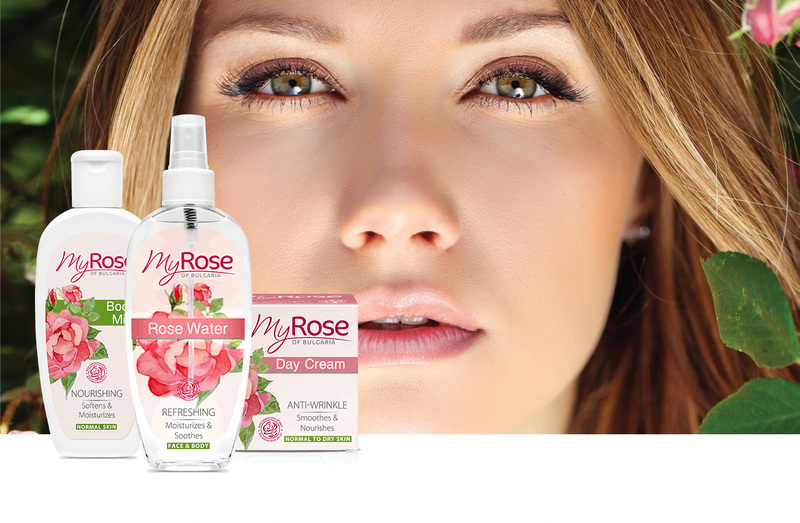 My Rose is a natural cosmetic brand, designed for daily skin care with valuable extract from Bulgarian Rosa Damascena. The beneficial action of the rose extract on the skin has been known for a long time. Vastly popular and liked, the delicate scent of the Bulgarian Rosa Damascena is in the core of the cosmetic brand My Rose. The series offers comprehensive care for face (washing, cleansing, and nourishing) and body. The scent of the beautiful colors and the delicate design are a promise for a wholesome pleasant experience for the end customer.